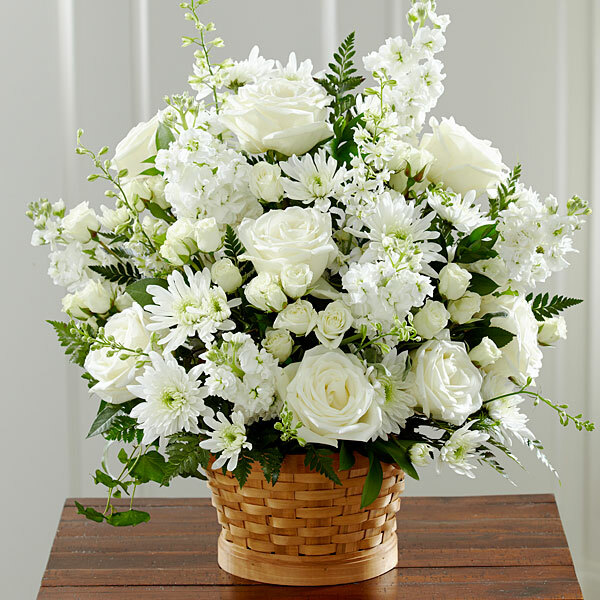 Provide comfort for the family of Sherri McCarthy with a meaningful gesture of sympathy. Sherri was born Sept. 1, 1963 in Gardner, KS to Carl Dean and Vicki Lynnette (Streit) Winters. She was a lifelong area resident; graduating from Gardner Edgerton High School in 1981. Sherri married Daniel Lee McCarthy on June 6, 1987 in Edgerton, KS. She worked as an office secretary at Nike, Wheatridge and Pioneer Ridge Middle Schools in the Gardner Edgerton School District and later worked as a bookkeeper for ten years at Evolve in Olathe, KS. She was a member of Assumption Catholic Church. Sherri enjoyed camping, fishing and attending her children’s activities. She will be dearly missed by family and friends. She was preceded in death by her father-in-law, Edward Neal McCarthy. 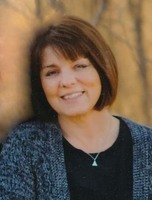 Sherri is survived by her parents, Carl and Vicki Winters, Gardner, KS; husband, Dan, of the home; sons: Luke McCarthy and fiancé Cassie Moody, Wellsville, KS and Clinton McCarthy and Lauren Burk, Edgerton, KS; daughter, Sarah McCarthy and Tyler Carroll, KCMO; three grandchildren: Macie, Wade and Kinley; brothers: Craig Winters, KCMO and Steve and wife Karen Winters, Gardner, KS and mother-in-law, Joan McCarthy (Griffin). We encourage you to share your most beloved memories of Sherri here, so that the family and other loved ones can always see it. You can upload cherished photographs, or share your favorite stories, and can even comment on those shared by others. Christina Meyer and Robert, Veronica, and Rachel Carroll have sent flowers to the family of Sherri Lynn McCarthy (Winters). My sincere condolences goes out to the family during this difficult time. May you find a measure of comfort in God's promise at Revelation 21:3,4 where we look forward to a time when there will be no more pain and death any more. Christina Meyer purchased flowers for the family of Sherri McCarthy. 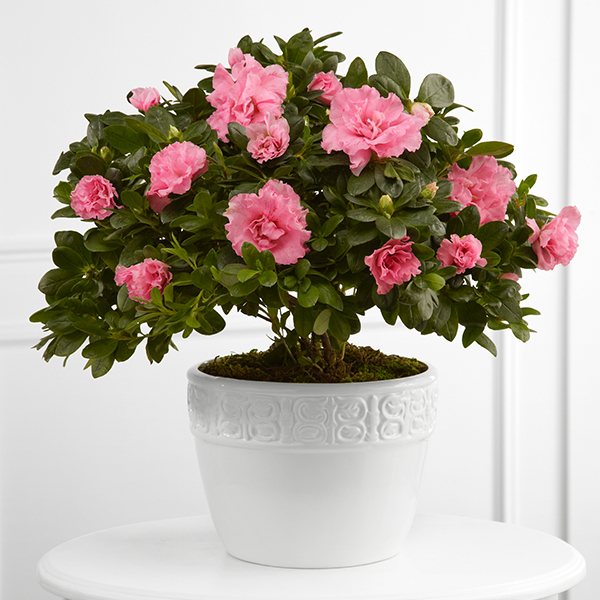 Heartfelt Sympathies Store purchased the The FTD Vibrant Sympathy Planter for the family of Sherri McCarthy. Our heartfelt condolences to your family at this time of sorrow,.We will be praying for your family. Robert, Veronica, and Rachel Carroll purchased flowers for the family of Sherri McCarthy. Prayers for God's comforting embrace and reassurance. Sherri had a gift of warming the room with a simple glance and smile, her life story and her family are an inspiration for a community of people. Our hearts are with Sherri's family and countless others during this difficult time. Thank you God that the pain of separation is temporary and your promise is eternal.